The Internet of Things (IoT) starts with your things—the things that matter most to your business. 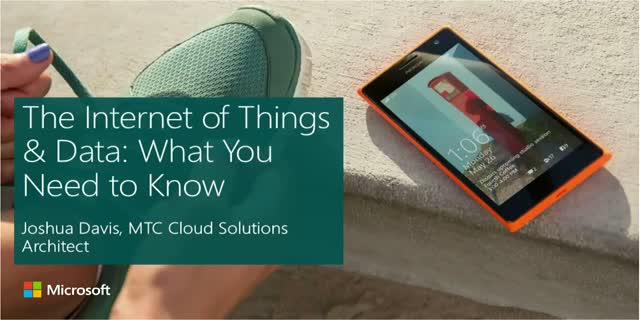 IoT is about making your data come together in new ways. Tap into how data works for your business with IoT dashboards. Uncover actionable intelligence and modernize how you do business. See how IoT is revolutionizing businesses with field service organizations and driving business and digital transformation.